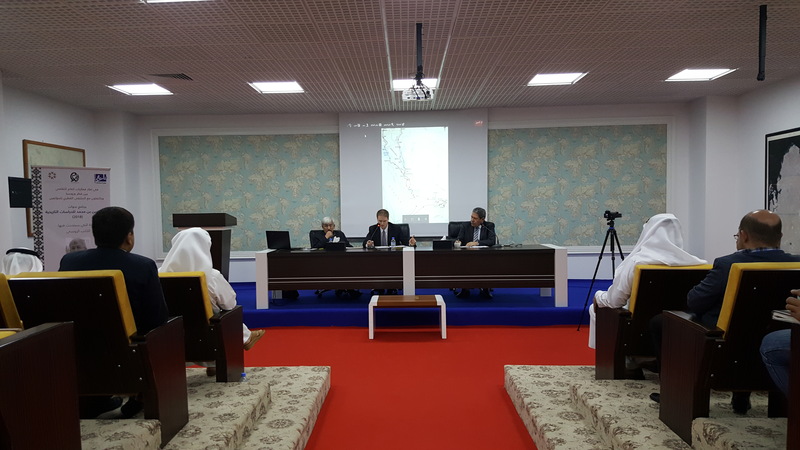 The center was established in 1997 at the initiative of Sheik Hassan Bin Mohamed under a cultural project that provides academic support to historical research and studies related to the history of Qatar and Arabia (specialized expertise house). Author: Abu bakr Al-Razi. Examination: Dr.Youssef Ziedan. It's a book that demonstrates the causes of Gout diseas and describes its manifestation and remedies. 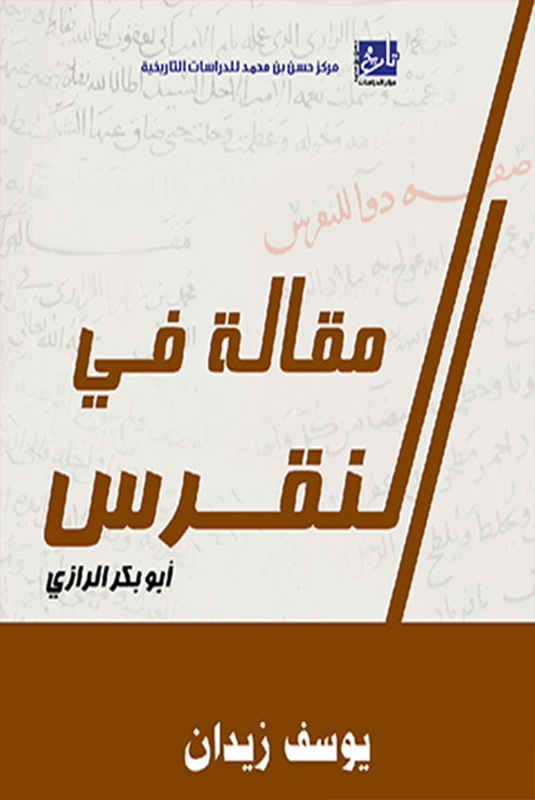 Author: Abu Al-Hasan Ibn Al-Haytham. Examination: Dr.Youssef Ziedan. It's a book that discusses the notions and viewpoint of astronomers about the formation of this sign. 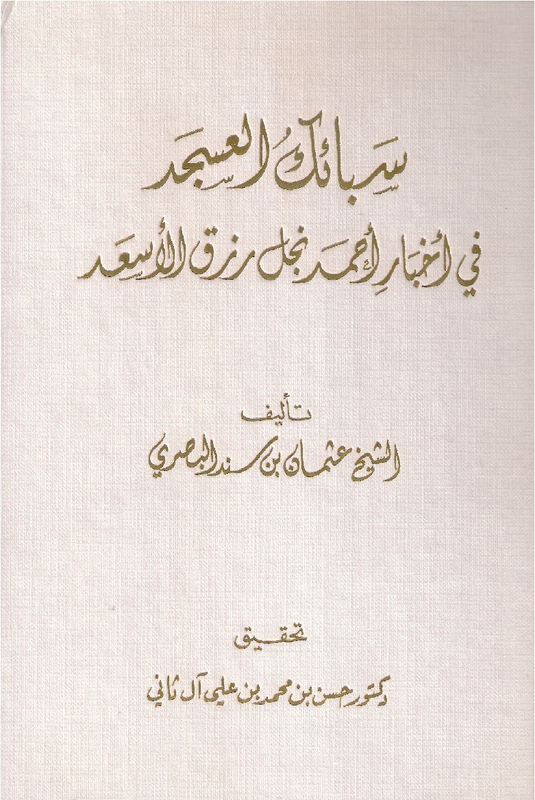 Author: Fakhr al-Din Abdul Aziz bin Abdul-Jabbar al-Khilati. Examination: Professor Rushdi Rashid. It is a textbook in which the author combined the most important findings that he arrived at in Mathematical Algebra and Balancing, and some findings of Number theory. It also contains what was known in this field in the thirteenth century. 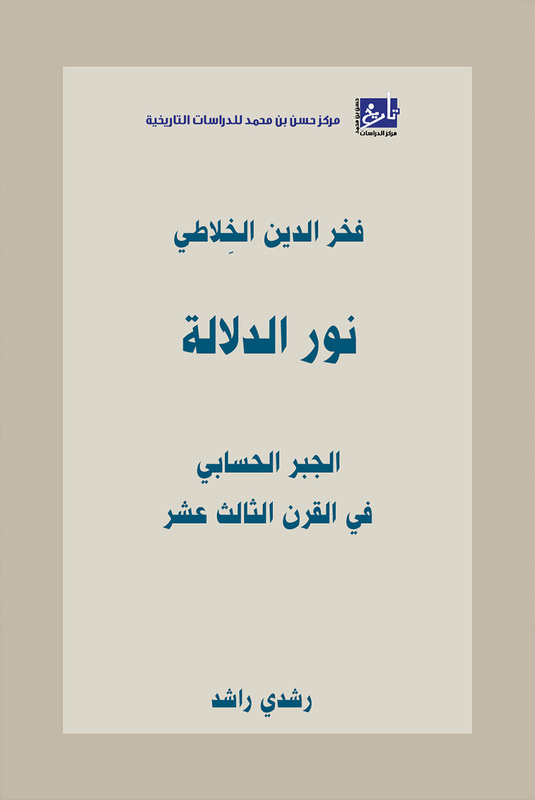 Author: Othman Bin Sanad al-Basri Examination: Dr Hassan Bin Mohamed Al-Thani This book is considered an important source for studying the history of constructing the Qatari city of Zubarah and the biographies of the personalities,(scientists, judges and merchants) who lived in it. 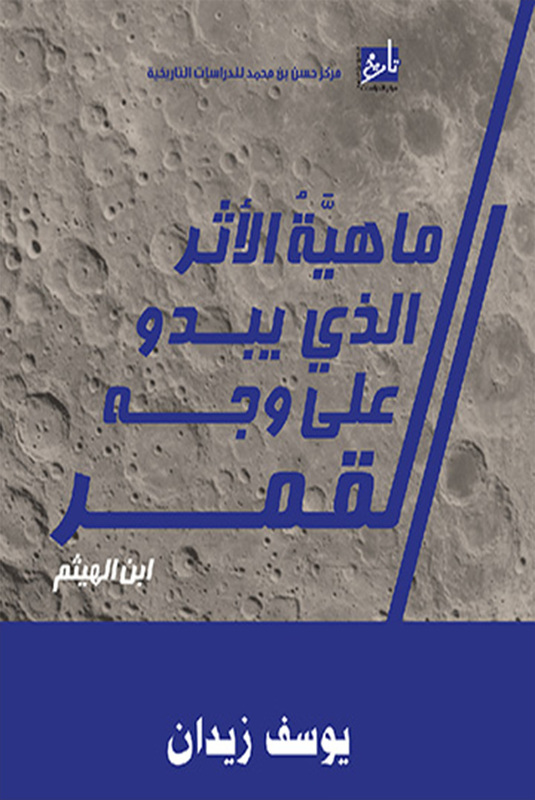 It also contains a summary about the Utub in the Arabian Gulf. This department aims at collecting as much as possible of paper and digital original photographs that provide visual sources related to Qatar and Arab Region. A rare collection of the oldest European maps related to Qatar, Arabian Gulf and Arabia since 1478 until the early 20th century. A rare collection of the earliest newspapers and gazettes since 1857, which chronicle the birth of Arab Press and constitute unmatched record in its history. This department attends to preparing historical and heritage research and studies as well as translating the related foreign references and sources like books of travelers and Political Residents.